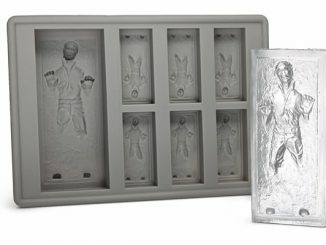 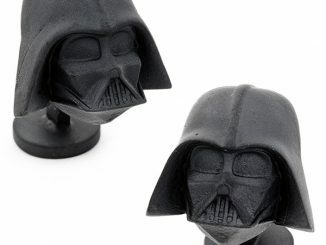 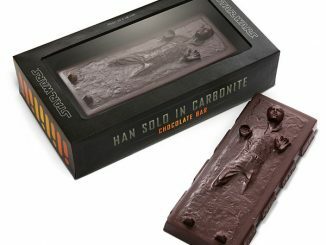 You have the Han Solo Carbonite Ice Cube Trays and the Star Wars Drinking Glasses. 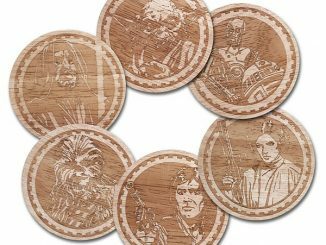 What you need now are the Star Wars Wood Coasters. 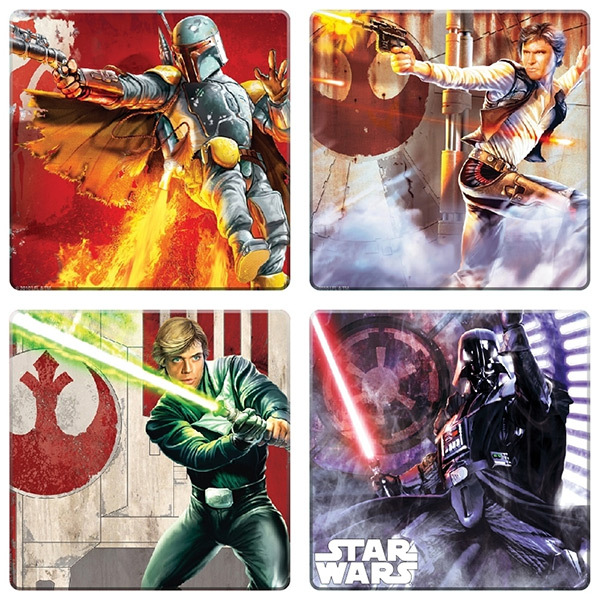 This set of four wooden coasters features four unique designs with Darth Vader, Luke Skywalker, Boba Fett, and Han Solo, and they have a cork non-slip backing for performance to rival their looks. 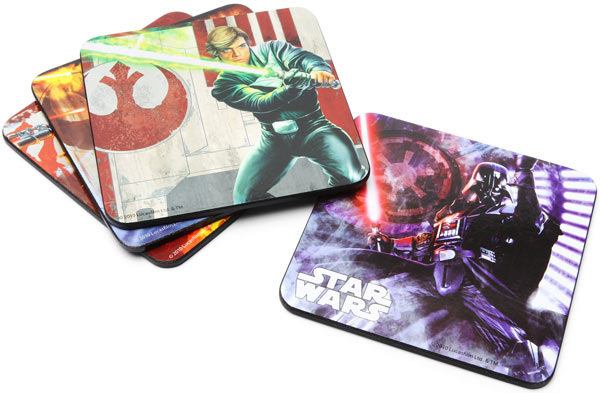 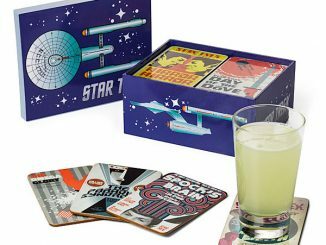 Order a set of Star Wars Wood Coasters for $8.99 at ThinkGeek. 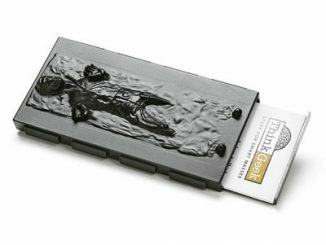 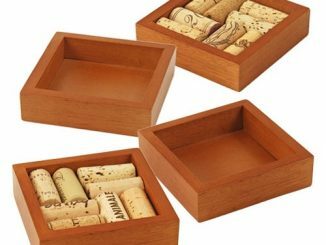 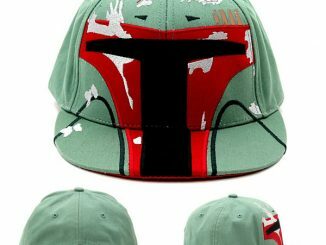 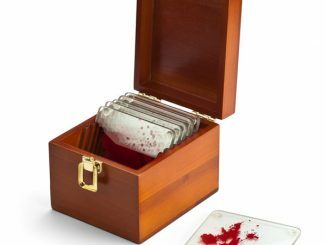 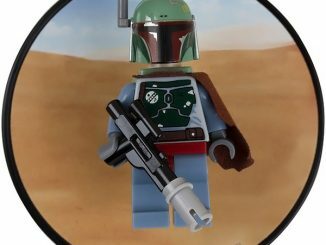 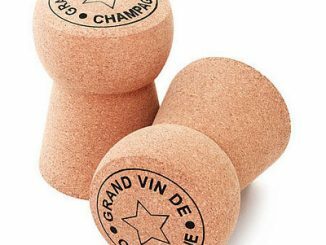 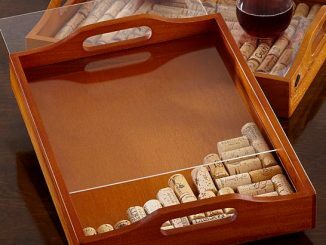 They are also available for $8.95 at Neatoshop and from $7.93 at Amazon.com.